This is a follow-up to our previous article on how to build and maintain a successful mailing list. 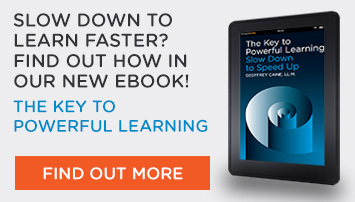 How you do reach out to each subscriber on your list effectively, efficiently, and flawlessly? Using a reliable email autoresponder is critical in reaching out to your subscribers, as it impacts customer satisfaction and subscriber loyalty. Aweber is one of the leading email autoresponder services. We use it for our email marketing needs and would like to share with you our thoughts on its services. The absolute worst thing you can do to your subscribers is fail to send them the promised material at the specified day. How would you feel if you gave your email address and in return you got a blank promise? Using a reliable email autoresponder is crucial to avoid the possibility of your message not being properly sent. Aweber boasts its 99%+ email deliverability rate. As Aweber users, we can attest to its fantastic deliverability rate. We have never had a problem with getting our message to our subscribers. We have several separate mailing lists and each of our messages goes out to the correct group of subscribers without any issues. How many times are your messages being opened? Do your subscribers click on the links in your messages? At what time do your subscribers open your messages the most? Aweber provides analytics for each broadcasted message. They also supply you with some quick stats shortly after your message is broadcasted. Below is a screenshot of Aweber’s analytics. The numbers are from our very first and second newsletter. See how accessible it is and organized for us to compare figures. They provide numbers for how many times your message were opened, links were clicked, how many emails were sent, as well as other helpful stats. You can use these numbers to optimize your reach and engagement. For instance, try sending out your material at two different times to see which release time results in more opens, clicks, and so on. Do this multiple times to find the best time to send your message. You don’t need to be the most computer savvy person or have a background in coding to use Aweber. The ‘Setup Wizard’ guides you through the entire process from inception to completion, advising you on what your next step should be. It also has a progress bar. Not a big deal, but a nice visual enhancement. 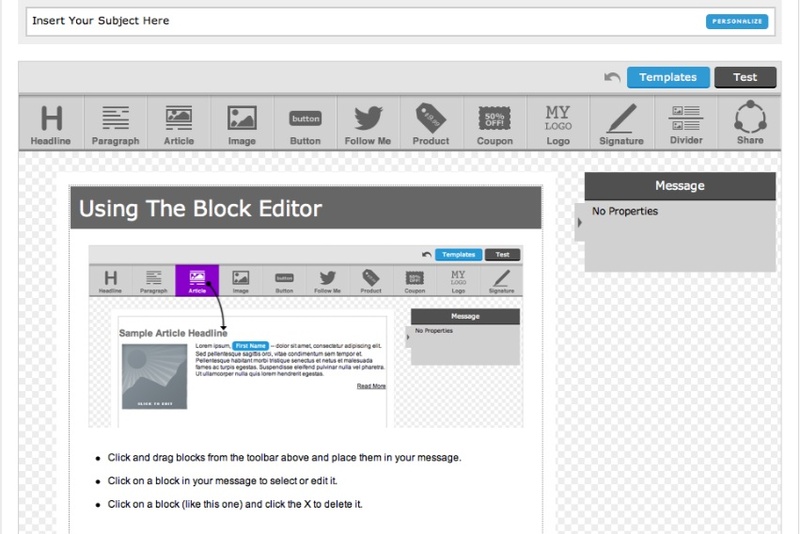 Aweber also provides a ‘Block Editor’ when creating your message. The block editor makes it easy to format your messages. You can drag and drop a headline, paragraph, image, and then fill it in with your specific content. The set template allows for a clear transition between what you have on your Word document (or other text editor) and the Aweber interface. Make sure you read our tip on copying and pasting content, because it will save you some time. 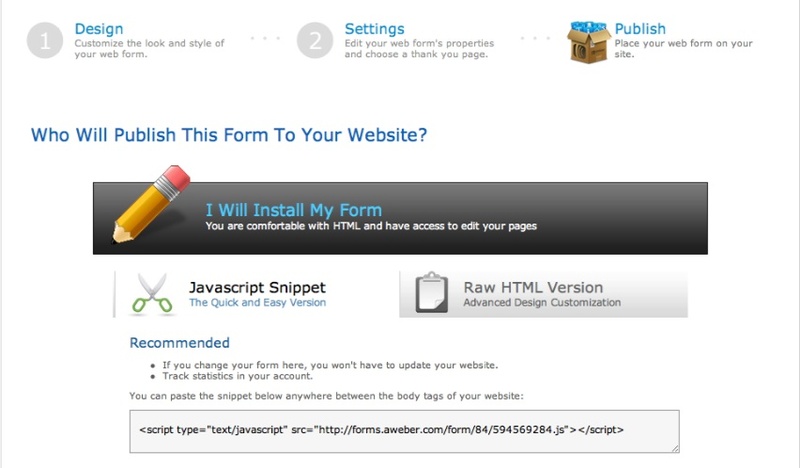 You copy and paste the snippet between body tags of your website and your subscription box will appear. The same goes for the raw HTML version, but this code allows you to further modify how to subscription box looks. Great tip that will save you a whole lot of time! Aweber is not compatible to Microsoft Word when you copy and paste text. The formatting gets ugly when pasting into Aweber. We experienced many issues with extra spaces after anchor texts and bolded words when directly copying and pasting from a Word document to Aweber. Try copying and pasting from Notepad, Text Editor, or any other plain text programs. You will have to format it within Aweber, but it is much less time consuming to do it this way than having to fix the formatting after importing from a Word document. Generating a great mailing list is an important part of a business. We believe that it is essential. However, the email autoresponder provider you decide to choose is solely up to you. We have experienced great success using Aweber and recommend it. Do you have a mailing list? Which email autoresponder provider do you use and do you recommend it? If you currently use Aweber, share with us the success and/or problems you’ve had using the service!